The Isuzu D-MAX is on track to join the ECB SuperUtes Series for the second event at the Winton SuperSprint in May. To be run by Steve Wilson Racing, the Isuzu was intended to be the sixth manufacturer on the grid in the inaugural event at the Adelaide 500. It was ruled out due to delays in the homologation of its engine, but work at Ross Stone Racing is expected to have it on track in the coming weeks. 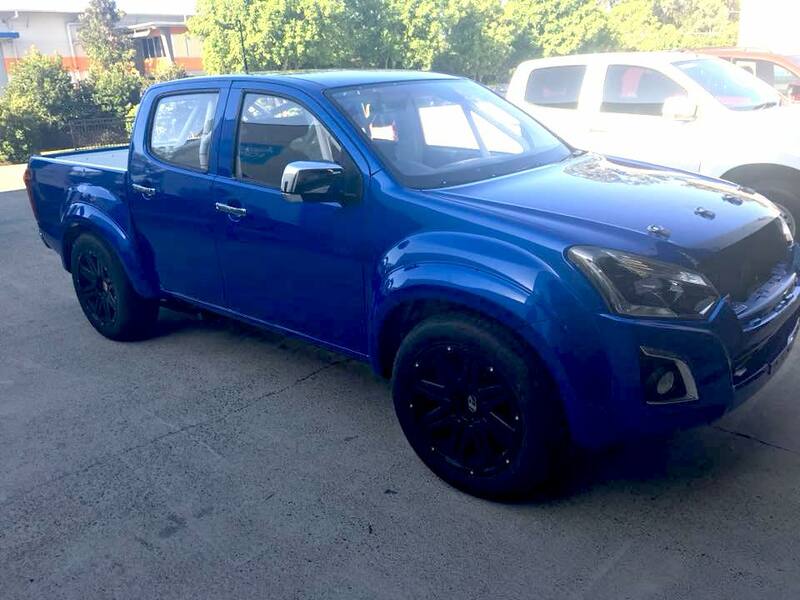 Before making its anticipated race debut at Winton, Wilson’s Isuzu could also participate in a two-day SuperUtes test at the circuit organised by competitors. "Unfortunately the development of the Isuzu took a bit longer than what was expected," SuperUtes category manager Kurt Sakzewski told Supercars.com. "It's currently sitting at Ross Stone's workshop, the engine is back in it and it should be out on track shortly. "We're looking at that one doing a shakedown, then possibly even a bit of testing, and also be in attendance on April 12th at Winton for the test. "It didn't make it to Round 1, but for Round 2 that Ute will be ready to go." The Isuzu is expected to be one of several additions to the field of 10 that line-up in Adelaide for the maiden event with the turbo-diesel platform. A third Holden Colorado and second Ford Ranger are in the pipeline, with Stephen Southgate expected to be behind the wheel of the former. 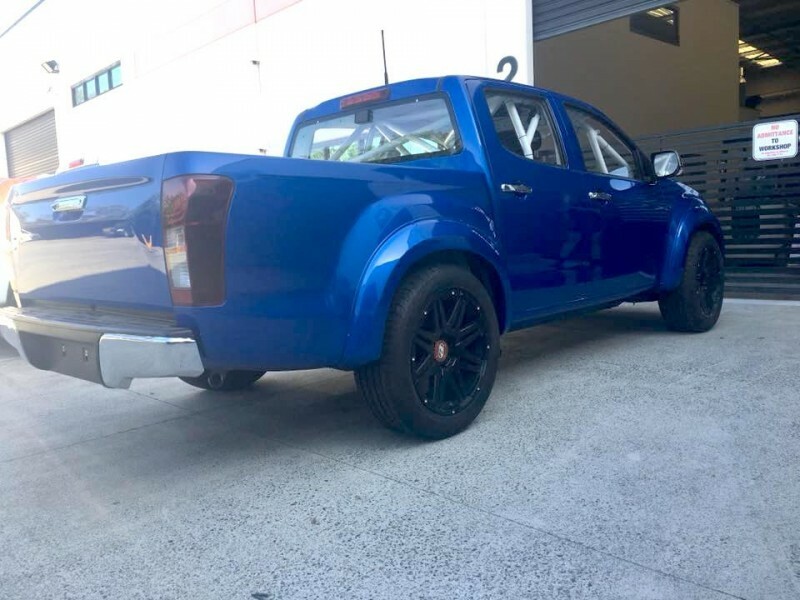 "We've got another Holden Colorado that is in the works at the moment, with the expectation to have that one ready for Round 2,” Sakzewski added. "There's the potential that we might even see another Ford Ranger for Round 2 as well. "There's certainly a lot of interest from other bodies are in and around, so It's just a matter of getting their confirmation and getting the cars build. Sakzewski believes all of the signs for steady growth throughout the eight-round series are in place, now that the class has broken cover. "It's a new category, you don't start off with a new series like this and suddenly have a 25-car field overnight,” he said. "We're not trying to double the field overnight, It's about making sure the category grows sustainably between rounds. "The interest has been really high, both commercially from sponsors wanting to get involved and certainly drivers who want to get in there and drive them.